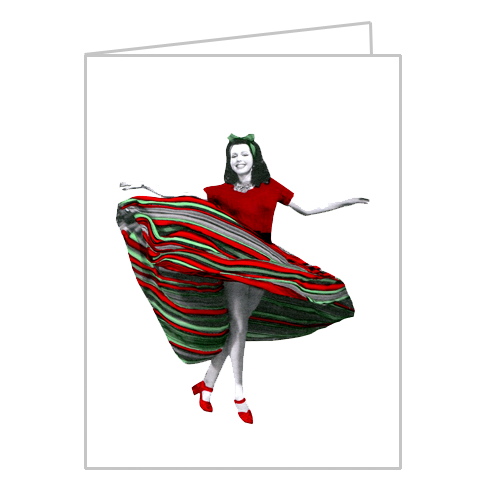 The Films in My Life - a personal journal of cinema: Classic Movie Christmas Cards! 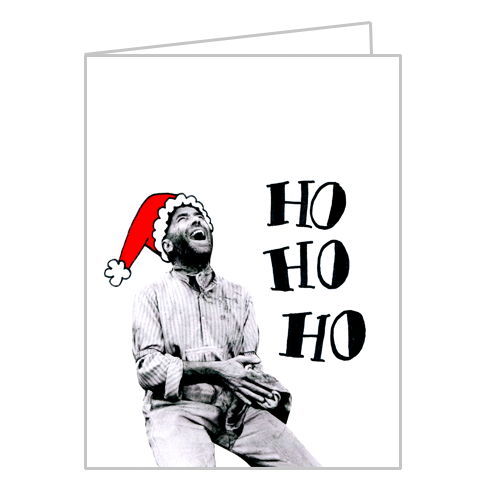 It's about time there were some classic movie Christmas cards, eh?! Thanks to a suggestion from Cliff at Immortal Ephemera and Warren-William.com, I decided to make some! These are a combination of paper collage and marker. The text is all hand-drawn, and the color is all added by hand, no digital color. They're available as a set for $12 in my shop, here. AHHHHHH I LOVE THESE!!! 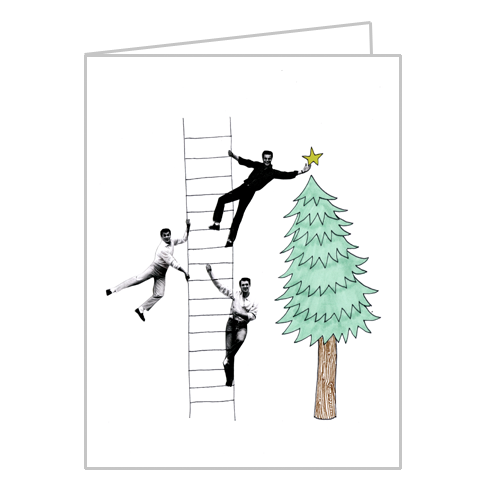 Especially Tallulah & the Rock/Bob/Tony ladder! Such a clever use of one of my favorite photos! Superb idea! 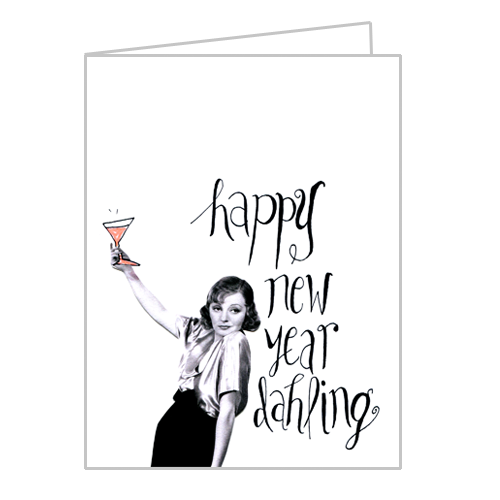 My favorite is the Joan Blondell/Warren William one but I was also tickled by the Robert Mitchum one. Hee hee. Great job! These are great. 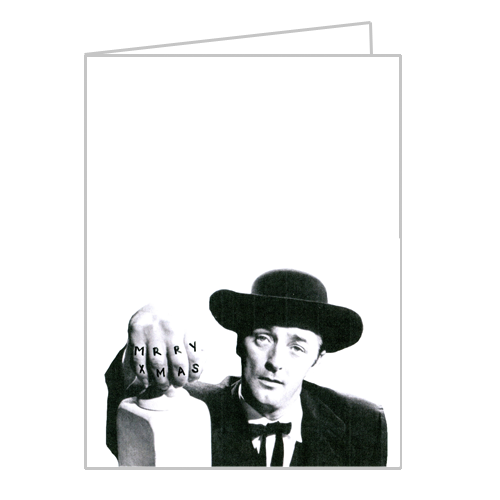 I love the Robert Mitchum one. Very, very clever. 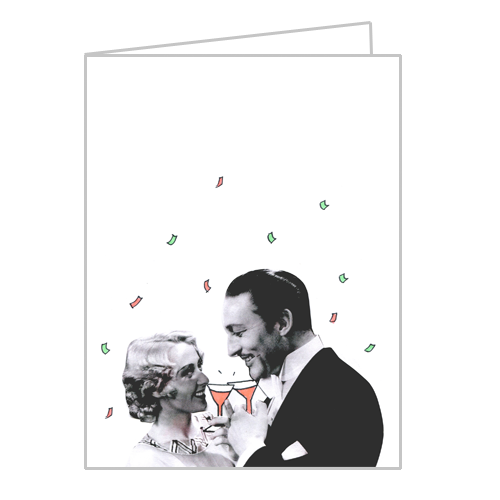 Oh my goodness, Kate - what superb cards! 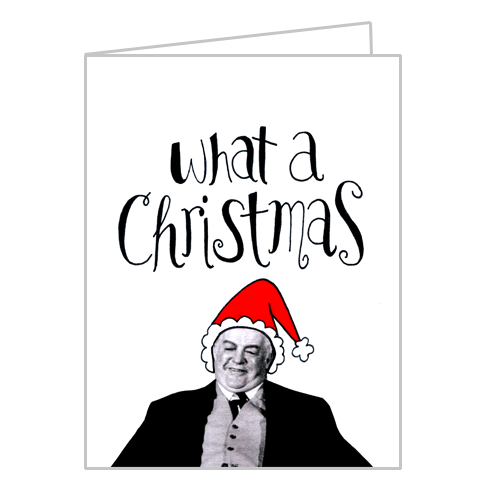 My favorite is Sydney Greenstreet. "What a Christmas!" HAHA, I love it! They're all cool, but I really love the Robert Mitchum one!! OH MY GOSH! I need these. The Sydney Greenstreet one seriously made my day! Wow, Kate, cool! My first reaction was, how in the world did Warren William make the cut, but then I remembered that I did ask you about having Christmas cards available. I will be buying right after I post this!